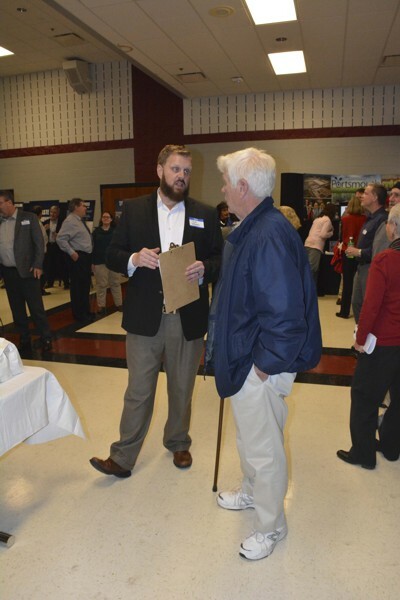 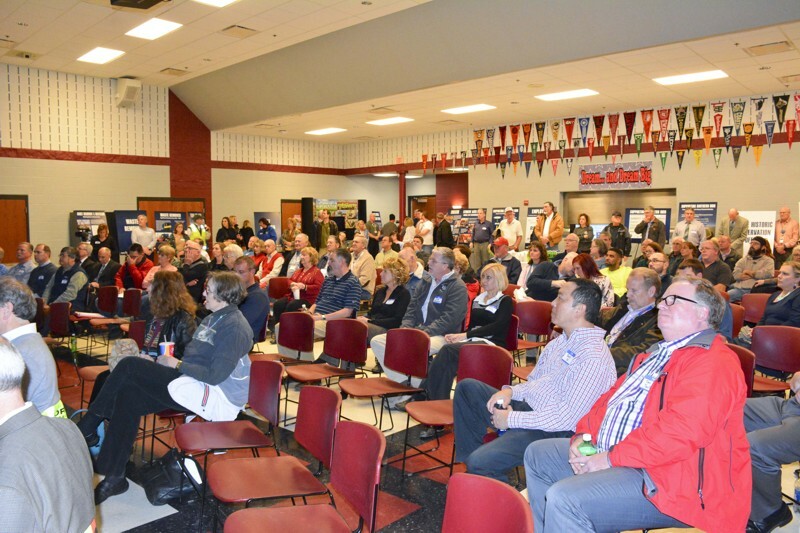 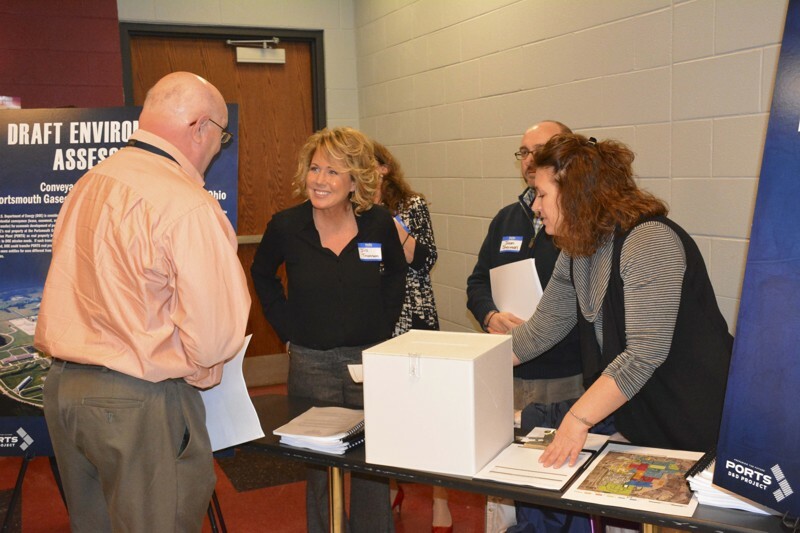 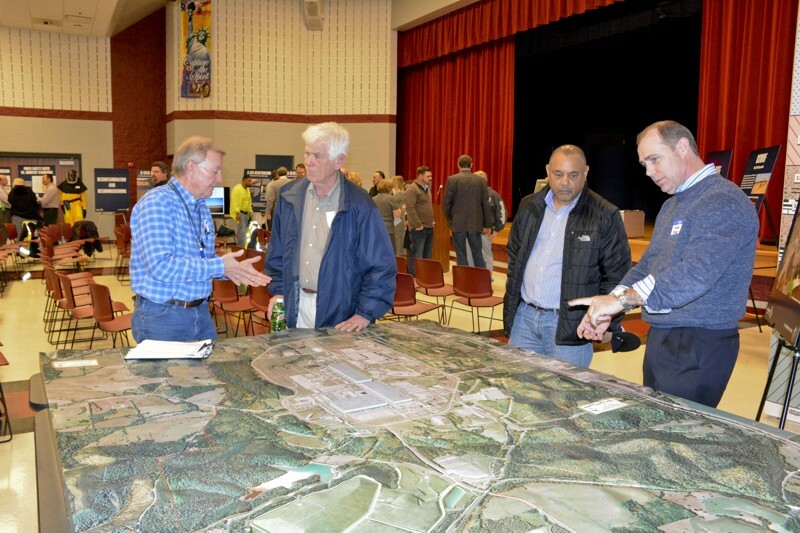 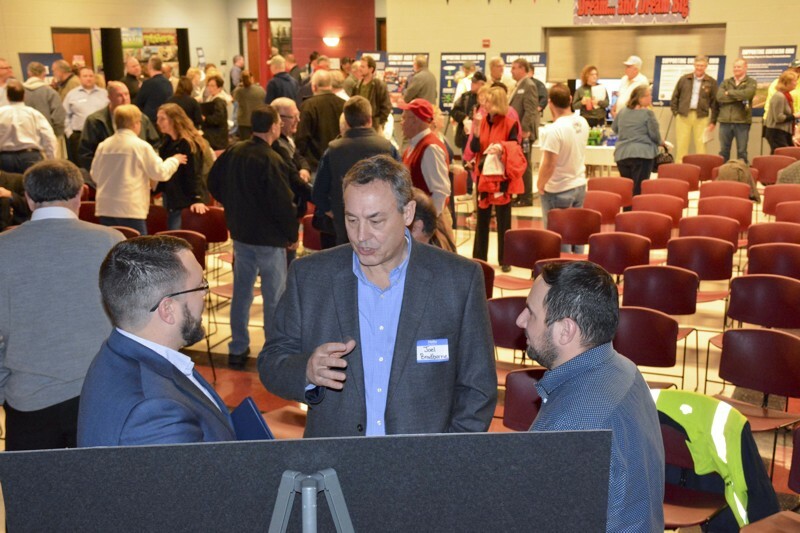 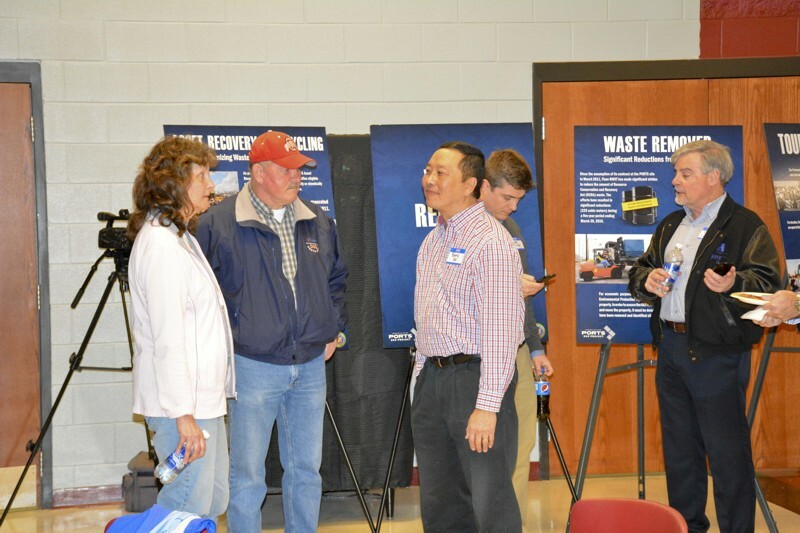 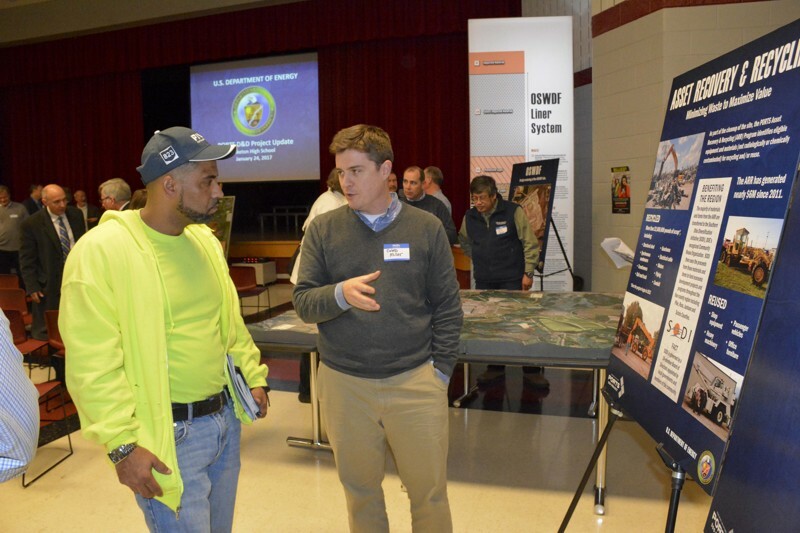 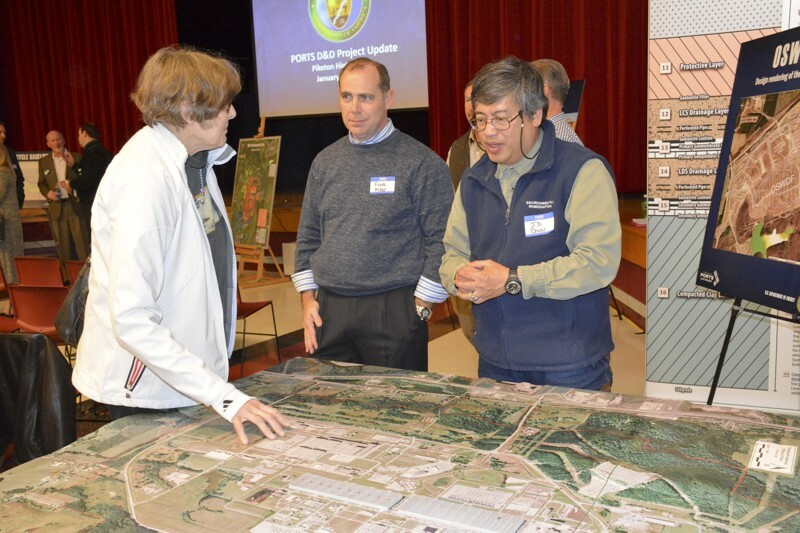 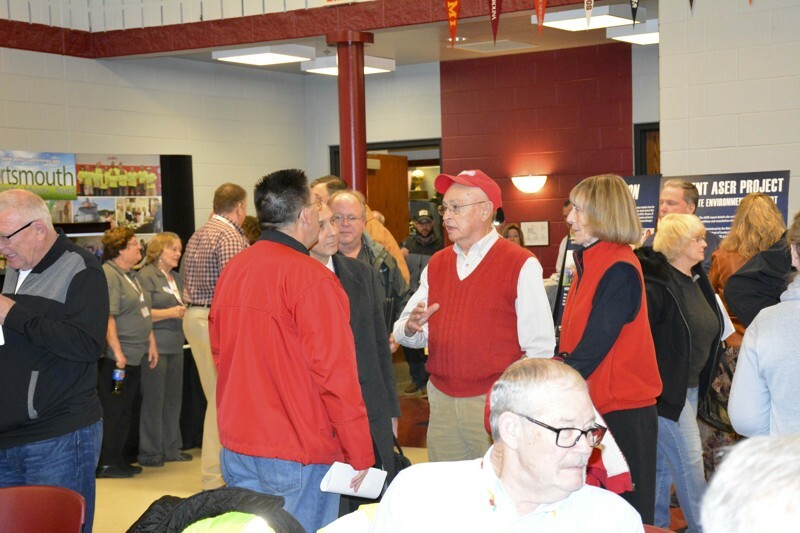 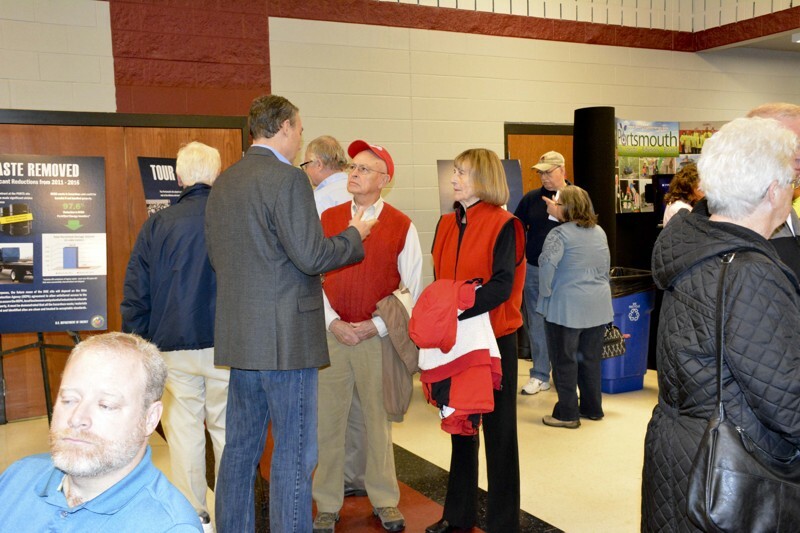 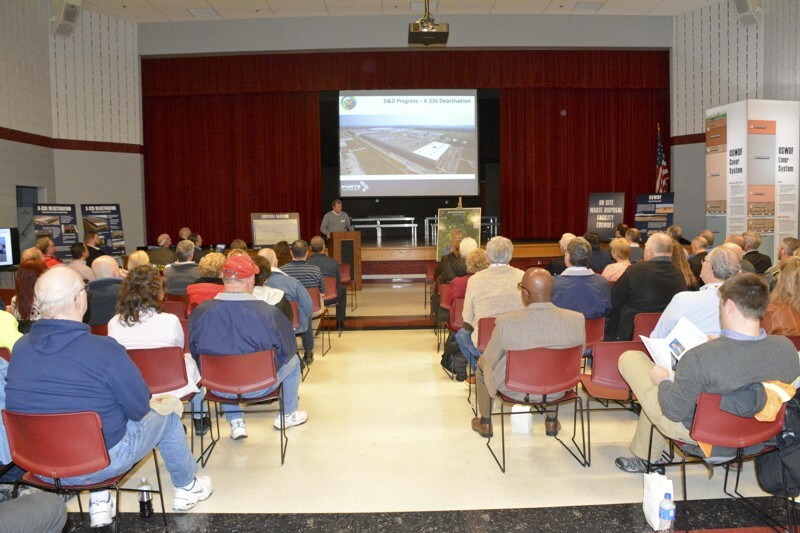 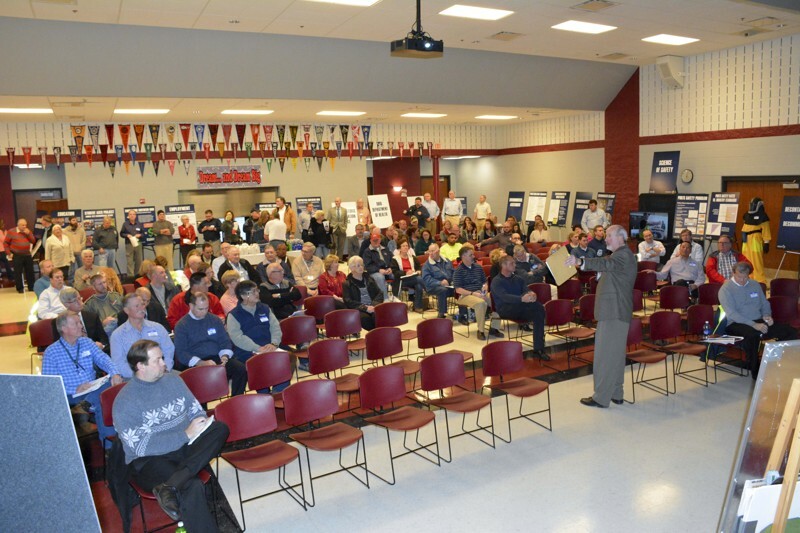 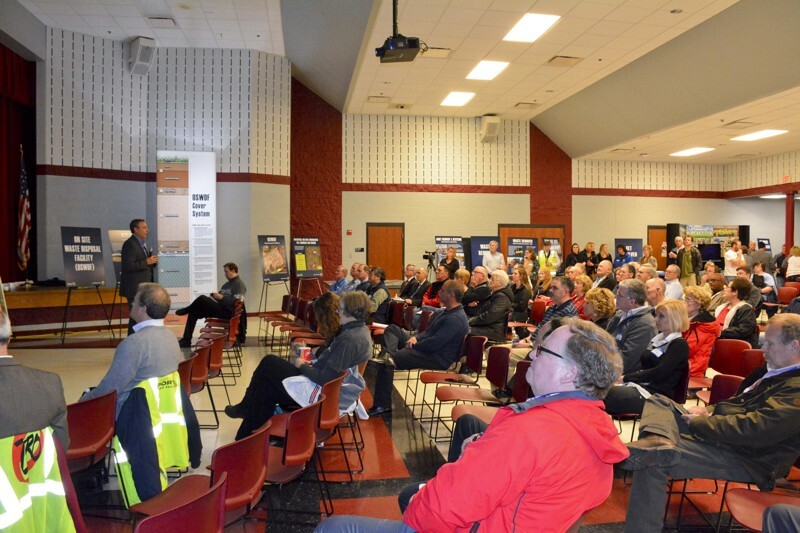 U.S. Department of Energy (DOE) officials and Fluor-BWXT personnel hosted the public for a D&D Project Update meeting Tuesday, January 24 at Piketon High School. 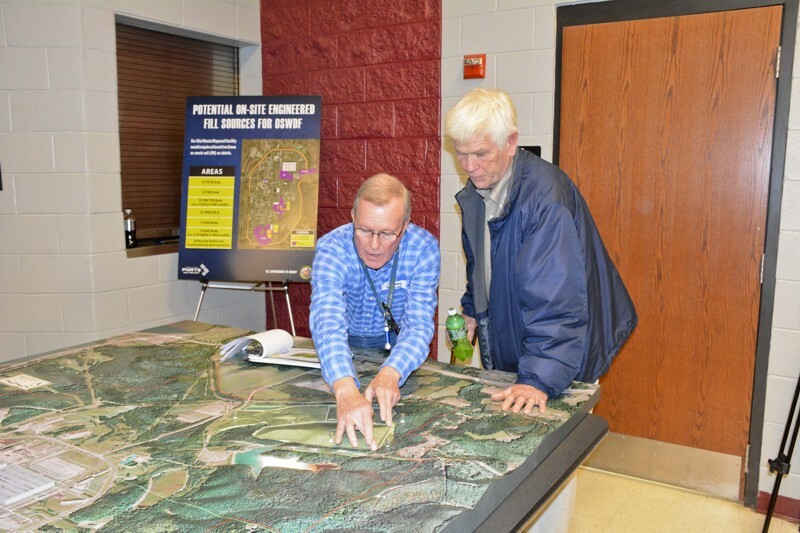 Joel Bradburne, DOE’s Portsmouth Site Lead, and Dennis Carr, Fluor-BWXT Program Director, addressed a group of around 150 interested stakeholders. 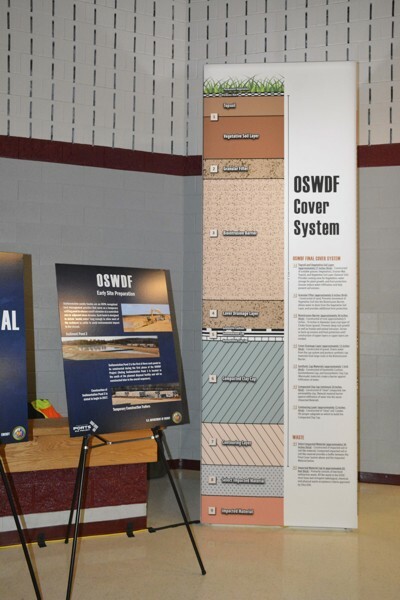 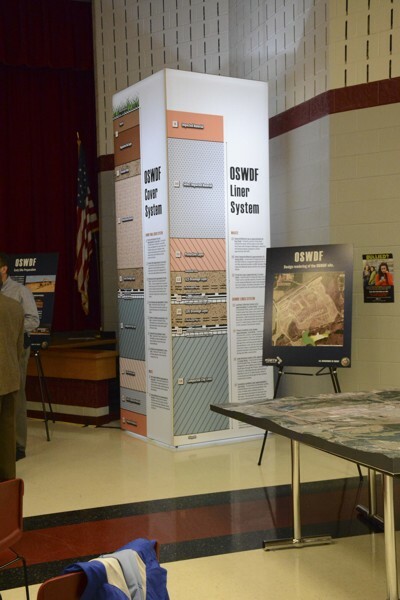 Informational kiosks on display included Decontamination and Decommissioning, Science of Safety, Environmental Remediation, Supporting Southern Ohio, Get Involved, Waste Removal and OSWDF. 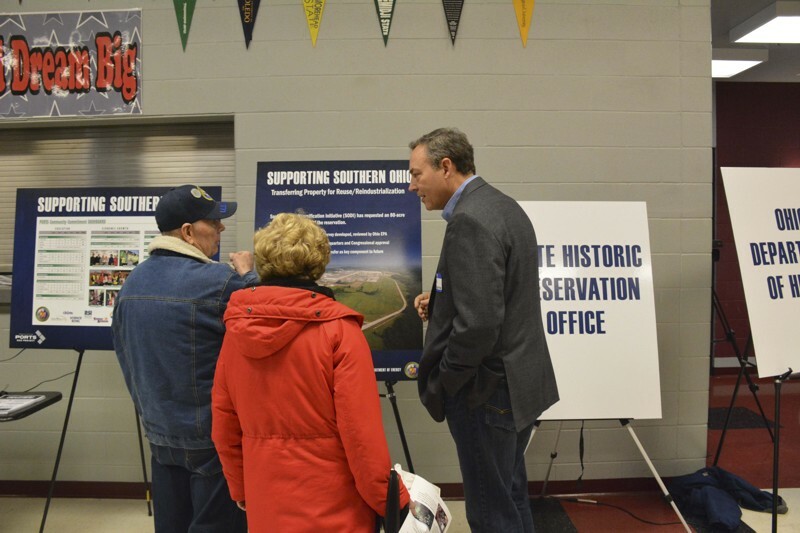 Members of the Portsmouth Site Specific Advisory Board hosted a display and regulators from the Ohio EPA, Ohio Department of Health and State Historic Preservation Office were also on hand. 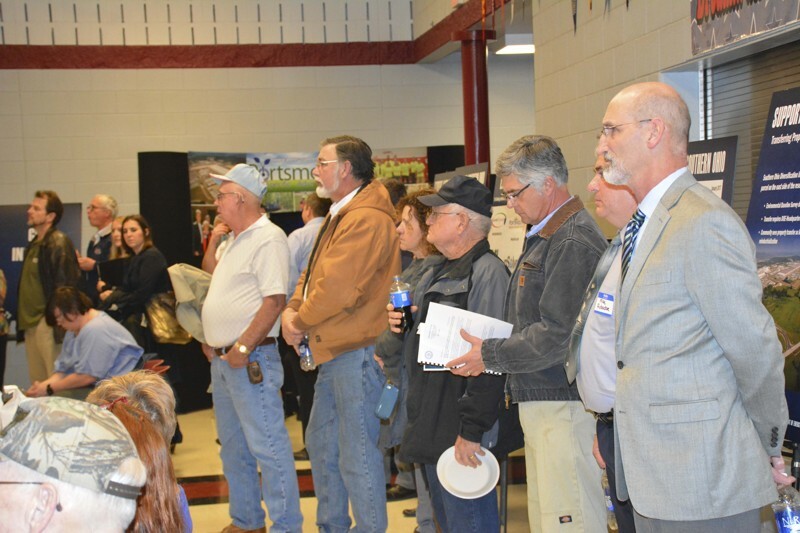 Additionally, DOE officials were available to discuss the Draft Environmental Assessment, answer questions and accept formal comments from stakeholders. 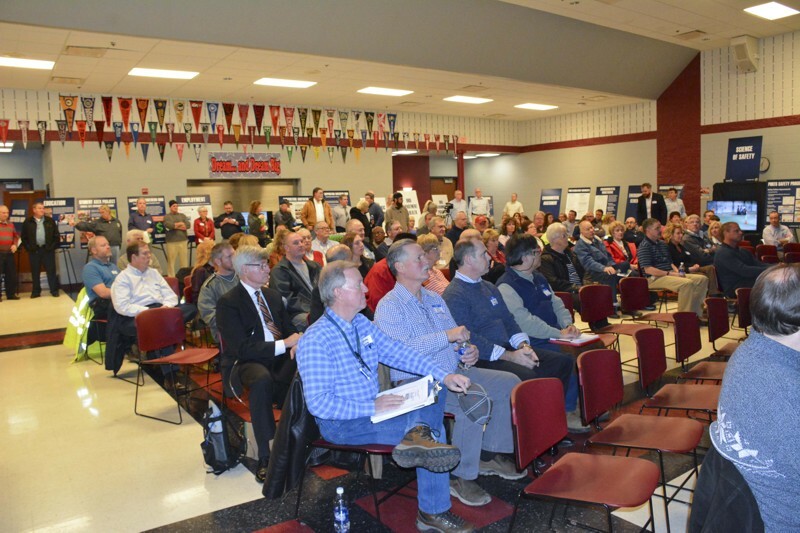 The 45-day comment period runs from January 4 through February 18, 2017. 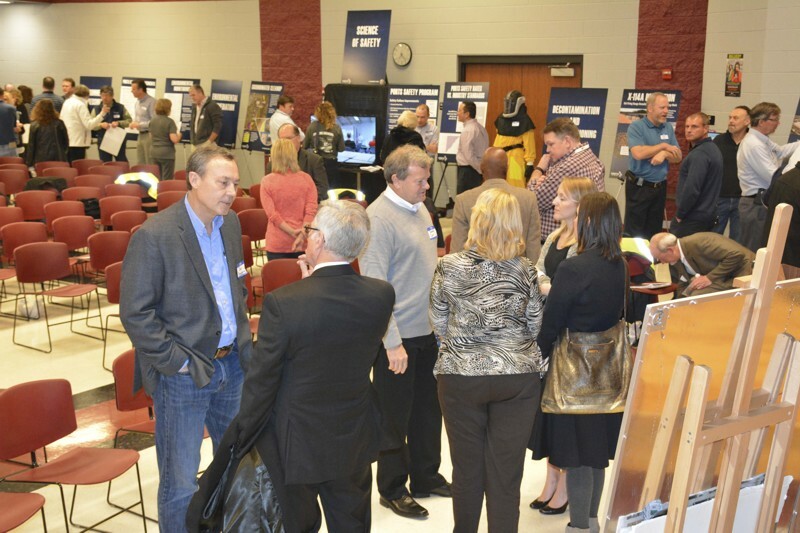 The presentation from the event is available here. 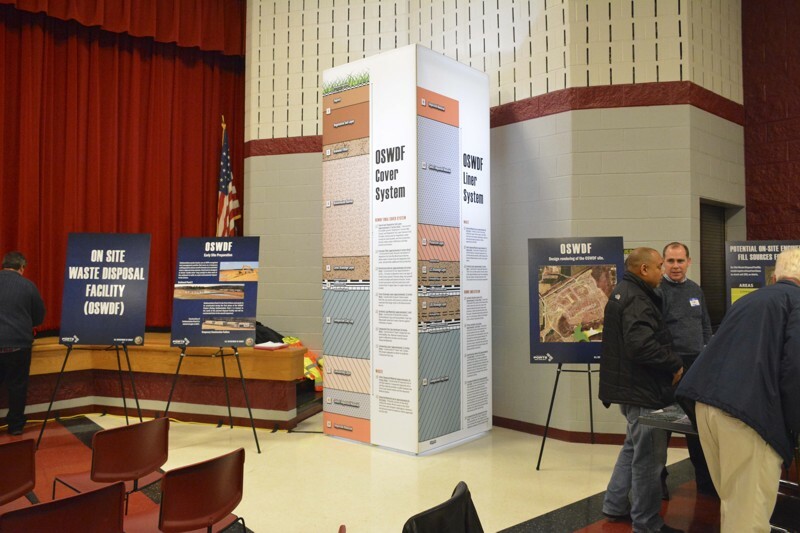 View the public meeting posters.